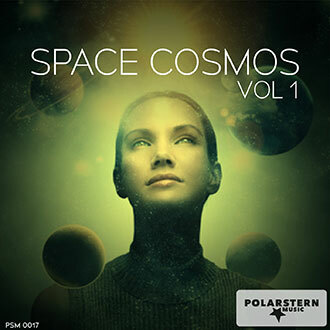 Ambient electronic sounds, with sometimes industrial driving elements composed by Michael Hornek, accomplished keyboarder with, (amongst others) the band Passport and Klaus Doldinger. Starting with an anbient atmosphere, the track slowly builds into a driving backdrop for a drive through a metropole like new york for example. 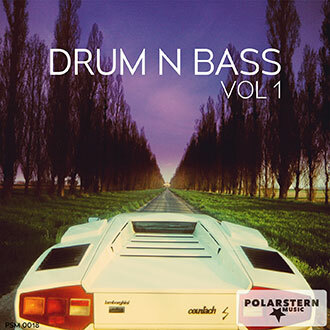 A driving drum an bass composition that delves into jazz and soul elements with minimal vocals. An ambient impulsive track with industrial elements that is remeniscent of chemical brothers. A low tempo relaxed backdrop for a deep night in space, with sporadic houston control type vocals. A slow tempo ambience to accompany a relaxed lazy day in the city. An upbeat positive mood enhancing piece for a walk through the city. An artful creative clockwork of sounds to convey the bustle and hum of a great city. An uptempo exciting background for the hectic moments riding through the city. 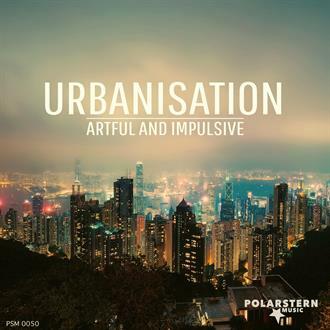 An exotic filled mid tempo track to convey the cultural diversity of a major city. With a Jazz ambient atmosphere, this track can accompany you on a nightly walk through the big city streets. 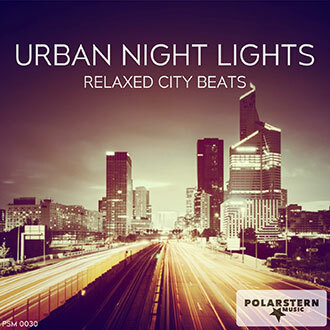 A light drum and bass filled composition for a nightly fly over the rooftops of the city. An uptempo driven artistic track influenced by urban graffiti filled streets. A perfect accompaniment to visions of time motion crowds filling the streets like an ants nest. Fast uptempo ambient drum and bass for fast motion motorways and highways running through the metrople. A crispy quick artful companion along the busy big city streets. A contemplative moving piece for the early hours.